Tardate 2016: the blog has moved.. Seeing this post? Then you've landed on one of my archived blogs. 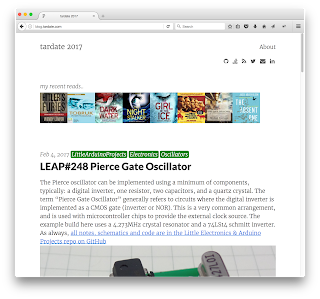 I've since consolidated all the content posted here on a new site at blog.tardate.com. It is actually built with Jekyll and the sources are actually freely available on GitHub.